Tipid hits? 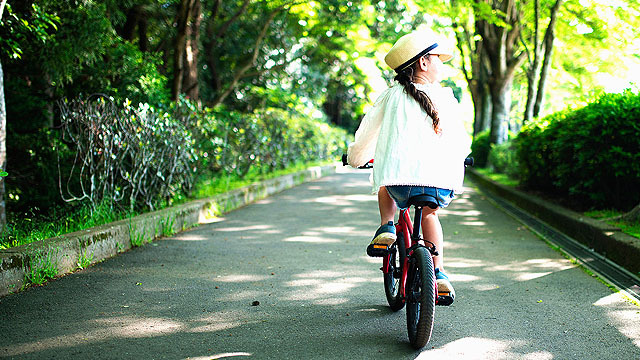 Visit these bargain places for budget-friendly furniture and home decor! 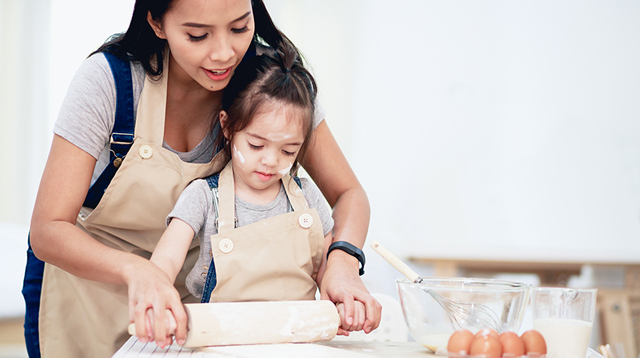 Whether it's buying clothes, food, and other home essentials, we need to be smart and practical. After all, we need to spend our hard-earned money wisely! If you're on the lookout for items for the home, we've got places you can visit for affordable yet quality finds. 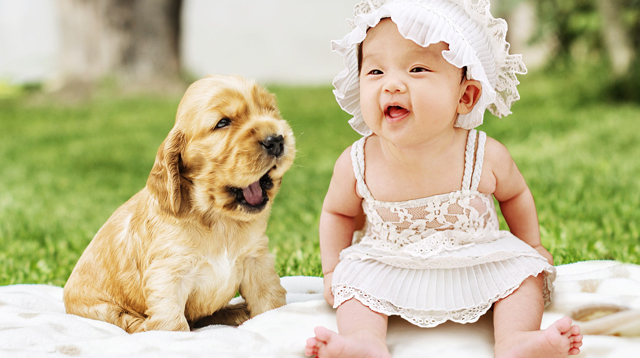 Department stores are convenient places to buy your urniture and decor. 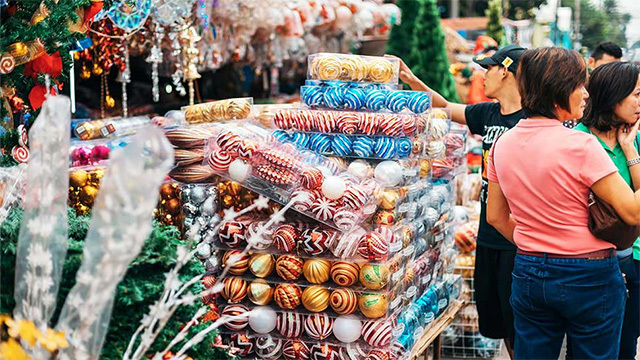 But while the malls are air-conditioned and comfortable, it might be worth the heat and the crowds to go to off-beaten track shopping spots to snap up a great deal. Where can you buy affordable furniture and home decor pieces? 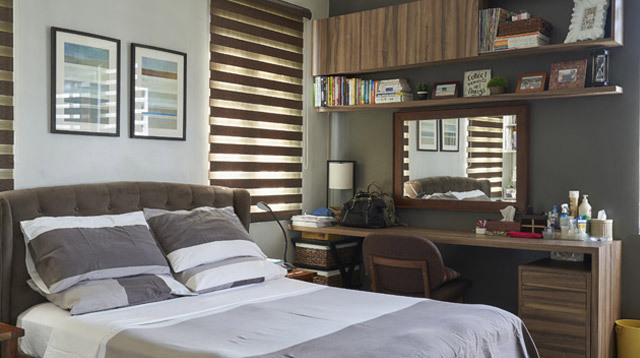 Visit Abad Santos for quality furniture at pocket-friendly prices! Find sofas, seating pieces, and tables. 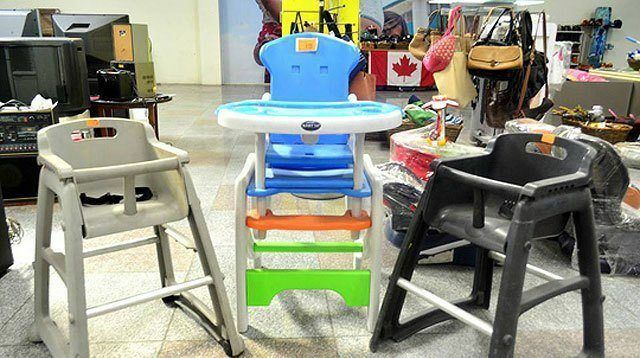 Hop on an LRT1 train and get off at the Jose Abad Santos station in Quezon City and discover that this long street has some of the cheapest furniture pieces. 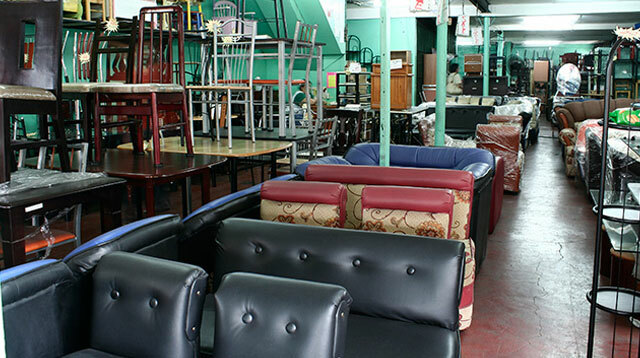 You can buy anything here, from office furniture and sofas to batibot chairs and solihiya seats. Starting a mini garden? 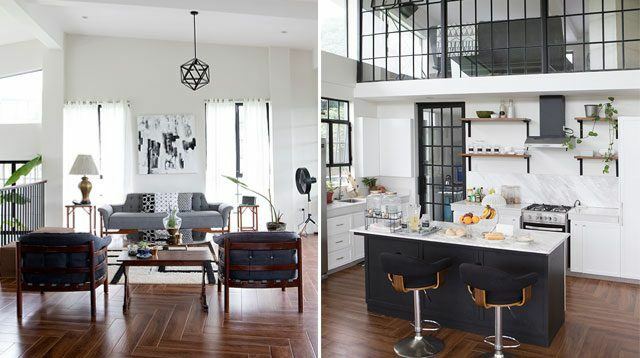 Find different plants you can display in the living area and kitchen, too. You may remember Cartimar as popular place in the '80s and '90s to buy pets, bikes, and imported shoes. 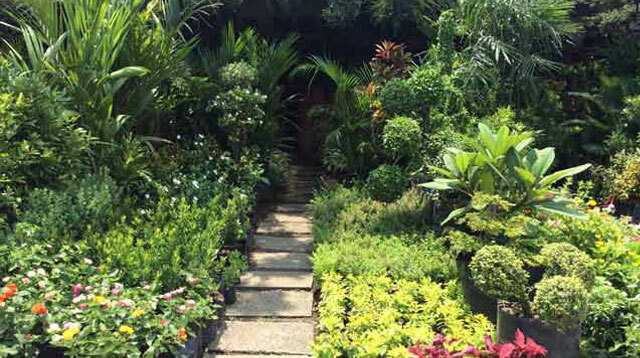 But it’s also a great spot to snap up tropical potted plants (and you may want to bring home a goldfish afterwards). Drop by Quiapo for Filipino-inspired pieces and unique decor items at bargain prices. 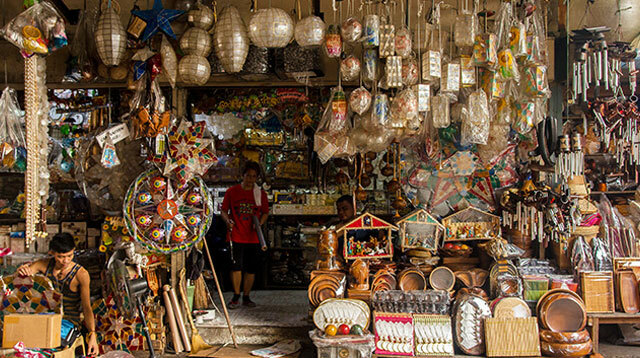 Shoppers might go straight to Hidalgo and Villalobos for accessories and kitchen ware, but it’s also worth heading to Ils de Tuls or Ilalim ng Tulay for incredibly affordable Filipiniana gift items, décor, and capiz lamps. 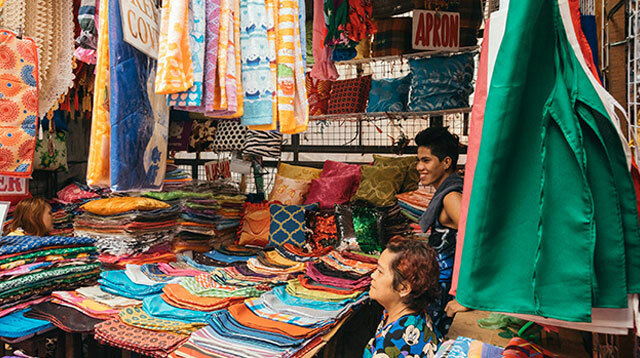 You can find anything under the sun in Divisoria — from pillows and pillow covers to fabrics and woven baskets. For those who are willing to brave a weekend shopping trip at Divi, the best thing to do is to make a battle plan of where to start. 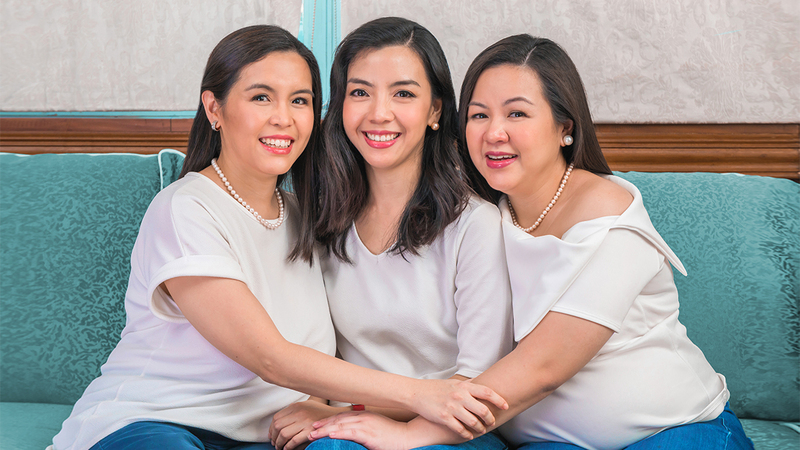 You might want to begin your shopping journey at the upholstery stores of Tutuban Mall, or at the decor and lighting stalls of 168 before trooping out to the streets. 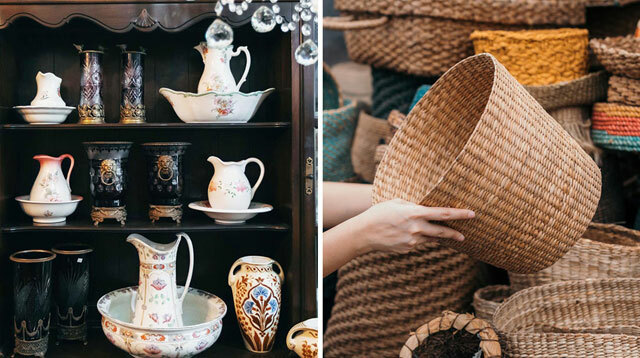 Dapitan Arcade is a treasure trove of home items. You can find lamps, tables, decor, and dinnerware. 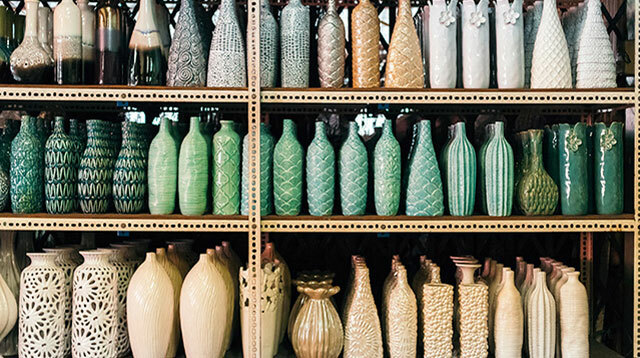 Dapitan is still the best place to buy below-P100 quality dinnerware, tableware, servers, glasses, and ceramics. If you’re looking for specific pieces, best to go before the “Ber” months, when mostly Christmas decor is being sold. 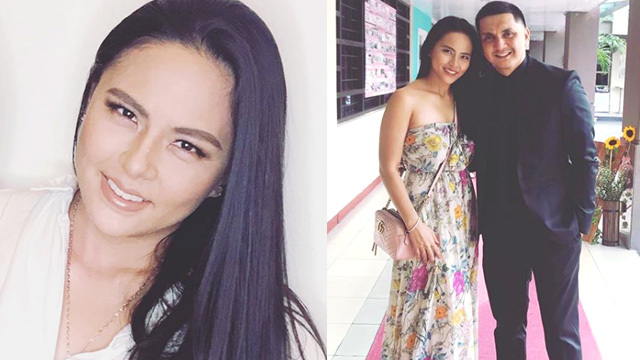 Kamuning is no longer just a place you go to for fabrics. It also has hip vintage items you can add to your home. Kamuning in Quezon City is the shopping equivalent of your cool Tito letting you sit down on his leather sofa while he plays vinyls on his vintage turntable. If you’re looking for unique segunda mano items with attitude, this street is the place. Kamuning market, on the other hand, is a good area to have upholstery, curtains, and pillows customized with the fabric that they have on sale. 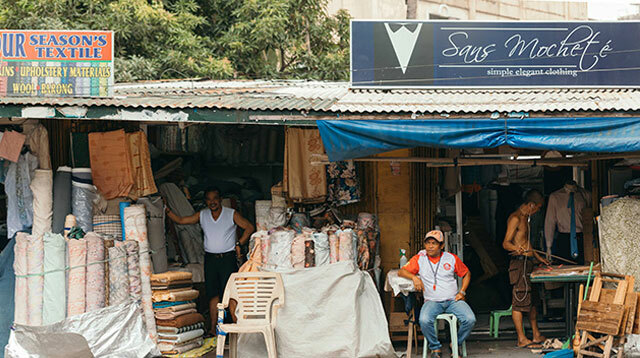 The district of Bangkal in Makati (Evangelista is just one of its many streets, but the whole area is often generally referred to as “Evangelista”) is one of the original secondhand shopping spots in Metro Manila and has many fine pieces that even the most discerning shoppers would appreciate. 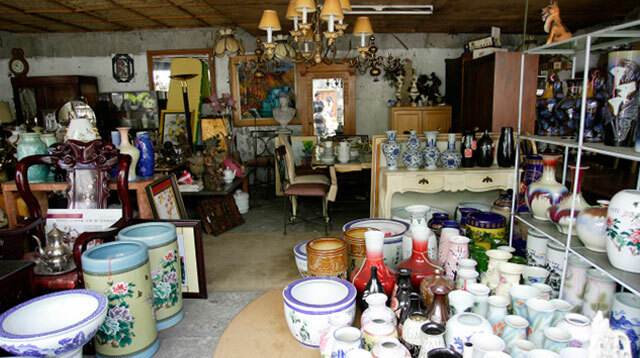 A lot of collectors come here for antique Filipino furniture, imported china, artwork, and other hidden treasures. 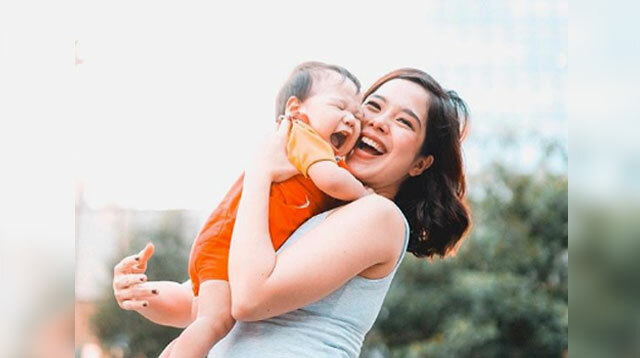 Saab Magalona Is Pregnant. Congratulations!